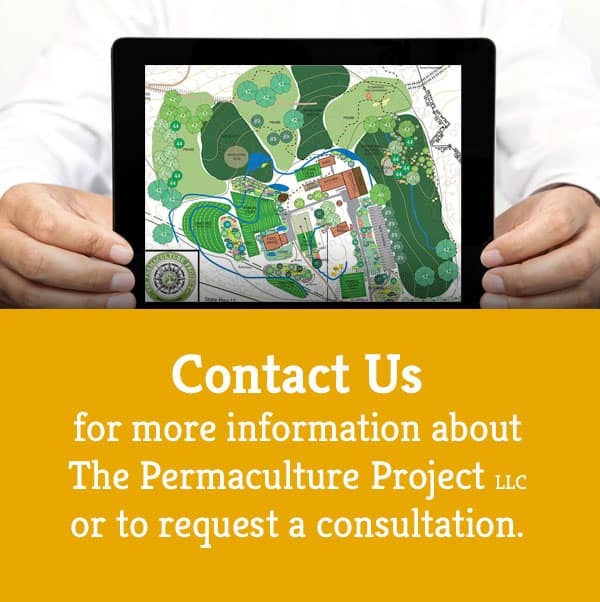 Permaculture is a movement that is coming into its own, and the concept of creating plant guilds is increasingly at the forefront of every farmer’s and gardener’s permaculture practice. 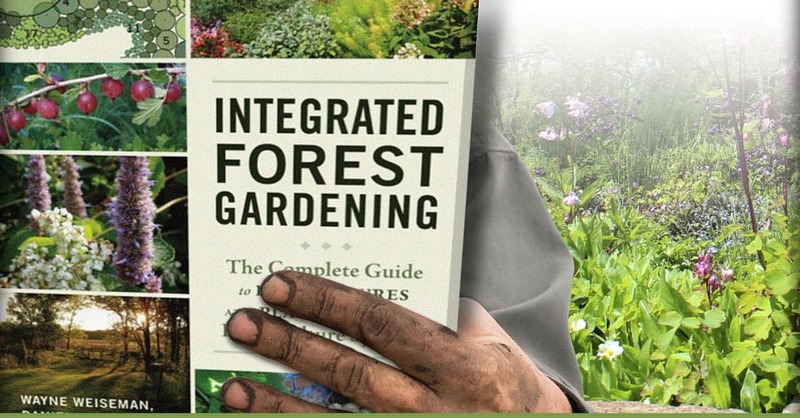 Though detailed, Integrated Forest Gardening will benefit readers of any scale, from permaculture designers and professional growers to backyard growers new to the concept of permaculture. One of the essential practices of permaculture is to develop perennial agricultural systems that thrive over several decades without expensive and harmful inputs. 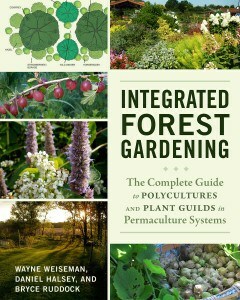 Those systems include perennial-plant guilds, food forests, agroforestry, and mixed animal-and woody-species polycultures. The massive degradation of conventional agriculture and the global environmental havoc it creates have never been as pervasive, so it has become a necessity to further the under-standing of a comprehensive design and planning system such as permaculture that works with nature, not against it.